Do you love plants? If you have had experience working in a native nursery and have been involved with native planting projects, then this temporary full time (up to 2 years) role may be for you. 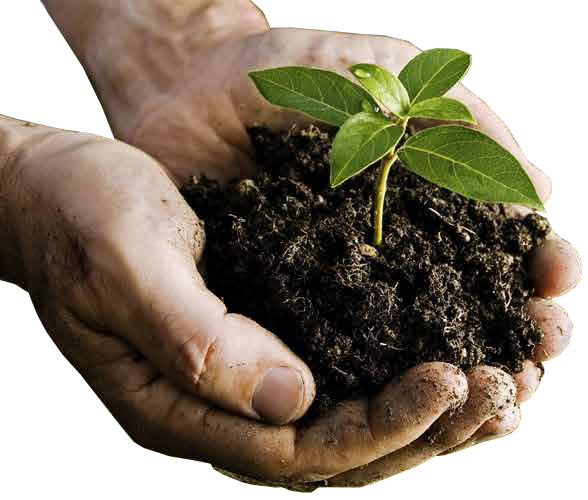 Hornsby Shire Council is committed to planting 25,000 new trees by September 2020. They are currently seeking an enthusiastic and passionate person to help deliver this challenging project at their community native nursery. The position requires good problem solving and decision making skills within the context of nursery production and dealing with community volunteers. For further information and how to apply, please visit hornsby.nsw.gov.au/careers. If you have any questions, please do not hesitate to contact Robyn Cox, Environmental Scientist - Bushland Programson 02 9847 6591 or 0466 776 563.